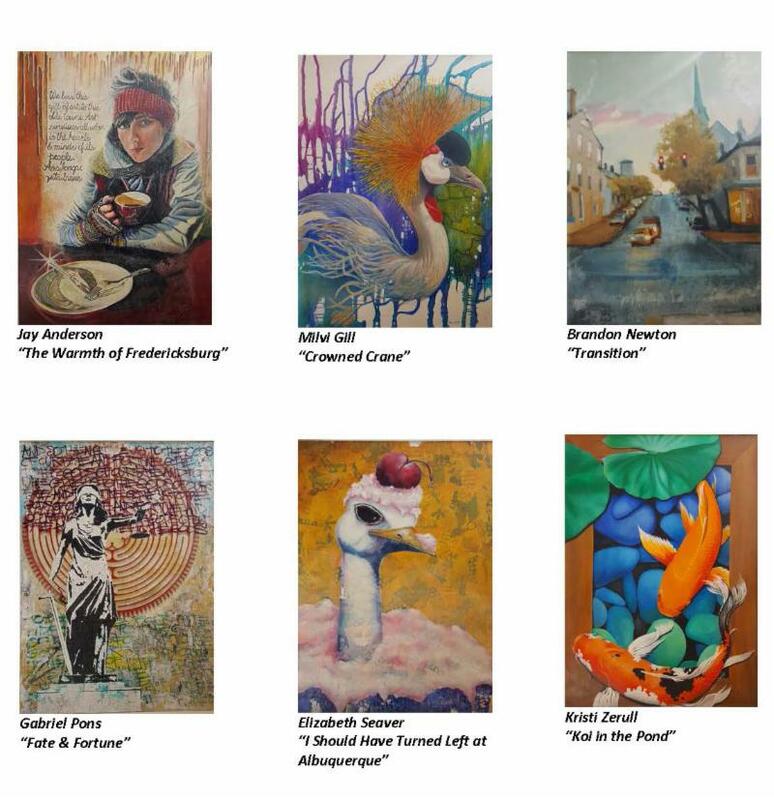 Fredericksburg's Economic Development Authority is holding a sealed bid auction on the six paintings that hung at 823 Caroline Street for most of the past decade. Proceeds will be used for future public art investments. 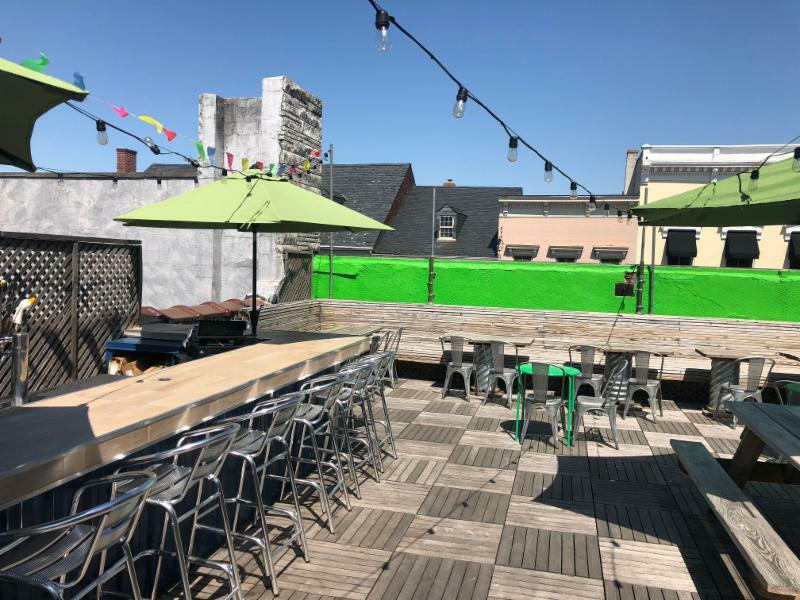 The City of Fredericksburg's first rooftop restaurant and bar, Vivify Burger & Lounge, is planning upgrades to ensure the elements no longer determine whether their upper level remains open. 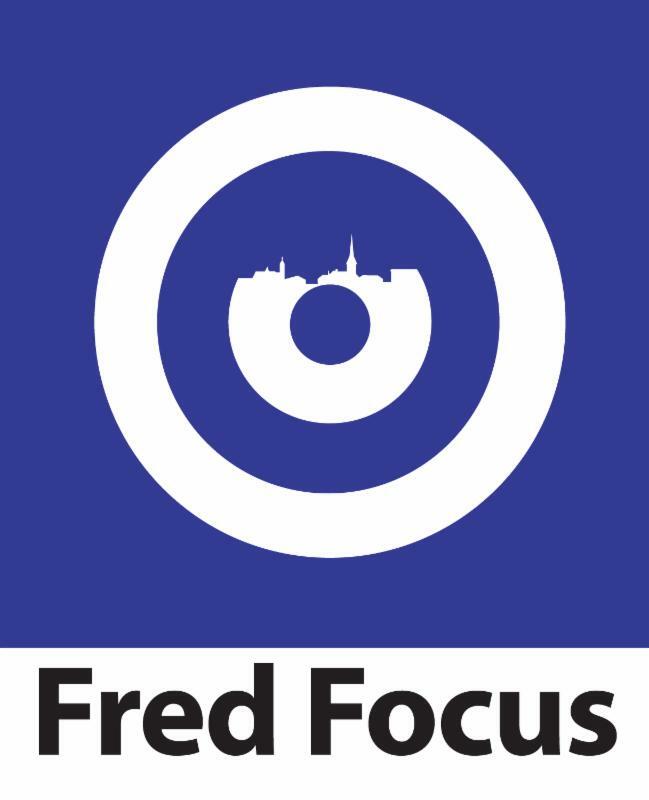 Several commercial properties sold in Fredericksburg in April, according to the monthly deeds transfer report. Here are among the sales. 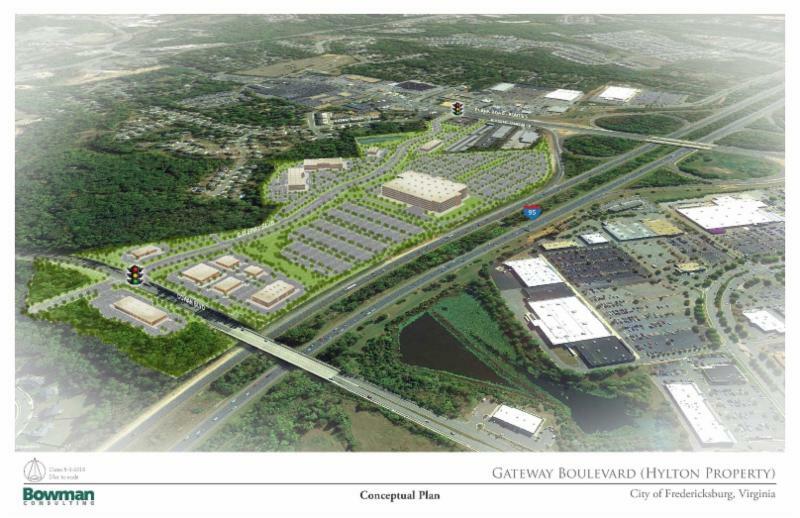 A proposal to rezone the 90-acre Hylton tract to Planned Development-Medical Center will be in front of City Council on Tuesday night. The rezoning is proposed to accommodate a potential large outpatient clinic for the Department of Veterans Affairs. This week's edition of "Freehling Finds" takes people inside the Old Stone Warehouse at the corner of Sophia and William streets in downtown Fredericksburg -- a building with a fascinating story. 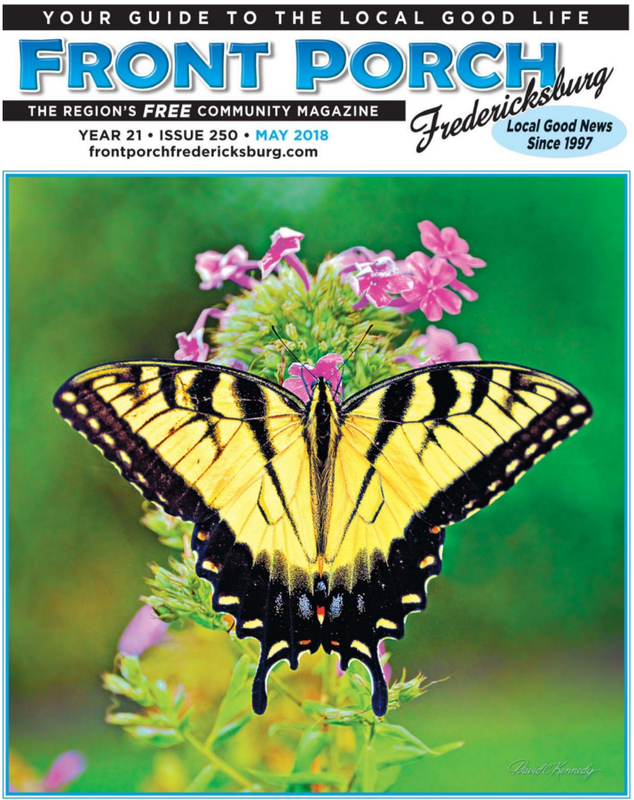 Front Porch Fredericksburg published its 250th edition this week! Congratulations to Virginia Grogan and the rest of the Front Porch team on the accomplishment. 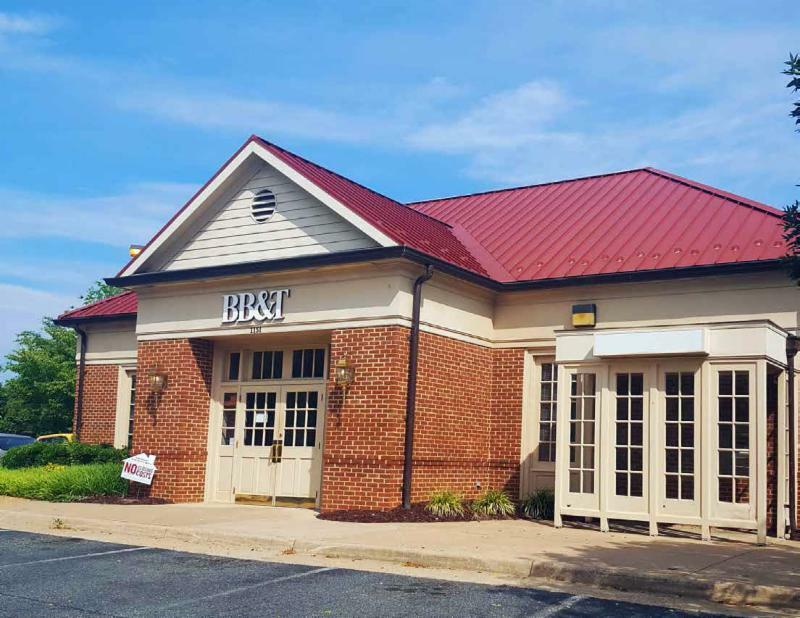 A new Starbucks at 1699 Carl D. Silver Parkway in Central Park (former Long John Silver's) will offer the chain's coveted drive-through. Faithful customers have already been attempting to get their beverages a week before opening, maneuvering through the cones and landscapers. The wait will soon be over! 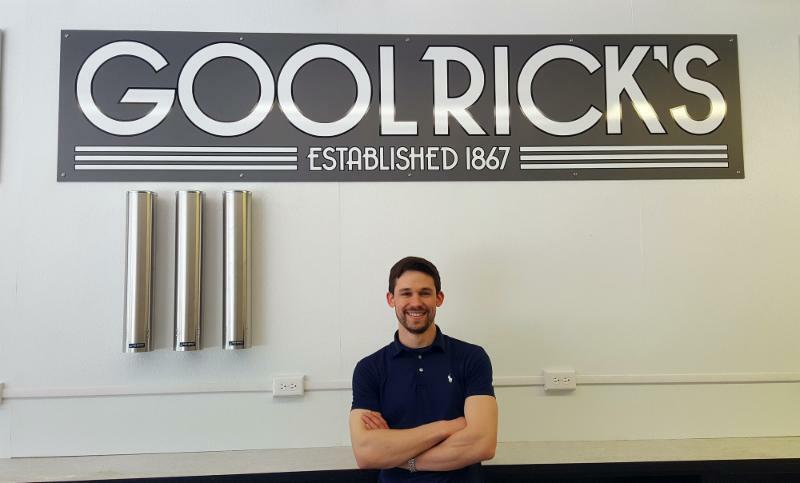 Owner Chris Conder, who bought the iconic Caroline Street business in January 2017, has replaced the floor, painted, updated equipment and installed new fixtures. 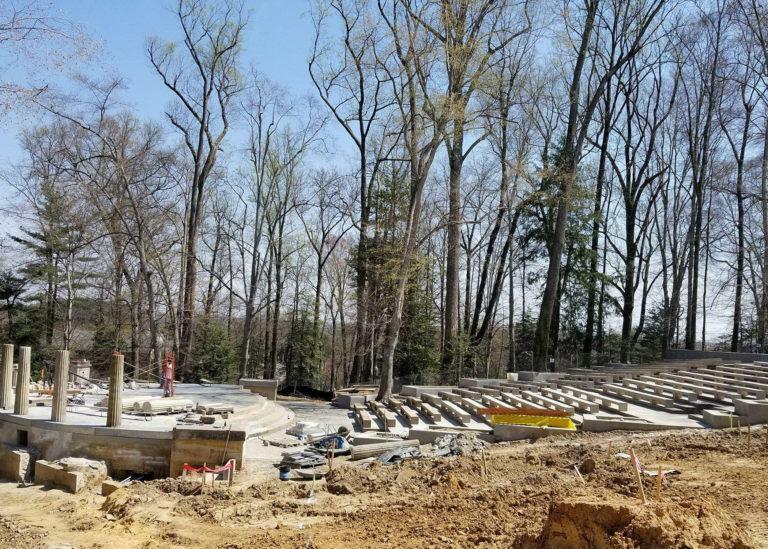 A June 2 dedication ceremony is planned to celebrate the restoration of the University of Mary Washington's amphitheatre. 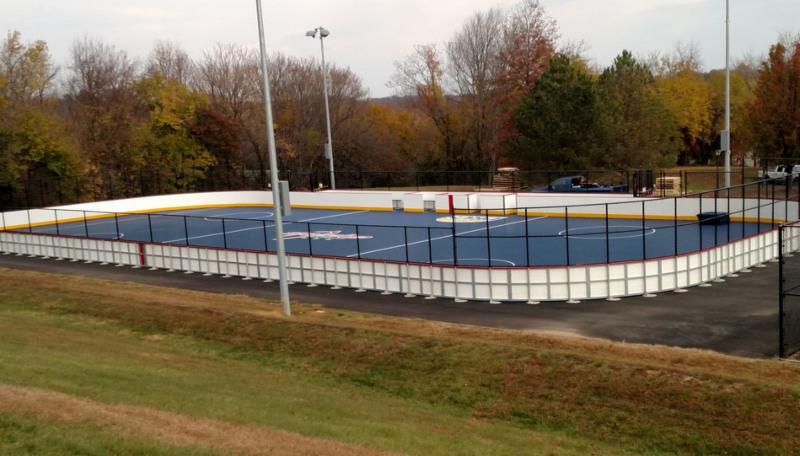 The Washington Capitals are teaming up with the City of Fredericksburg to bring an outdoor, inline roller-hockey rink to Dixon Park off U.S. 17. Henry Winkler was in Fredericksburg last week to narrate a performance of "Peter and the Wolf" at UMW. 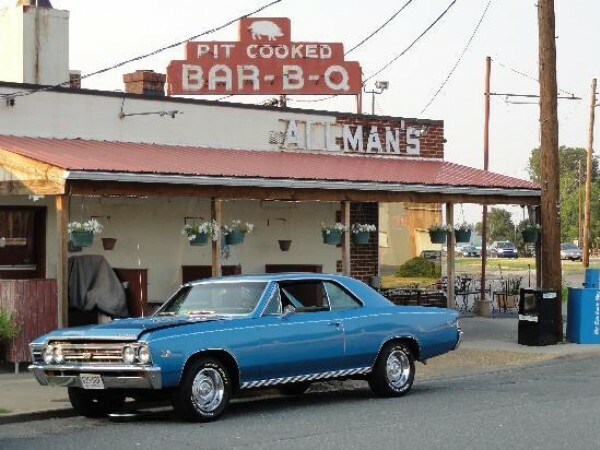 Among the places he was spotted around town were the Fredericksburg Visitor Center and Allman's BBQ. 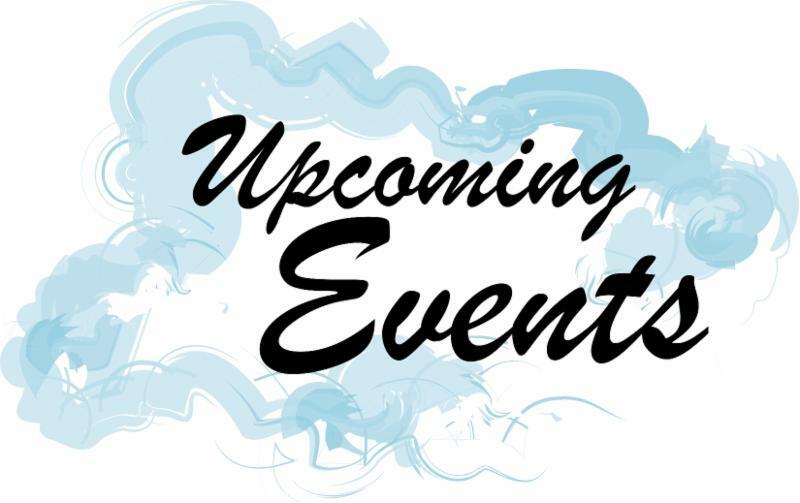 Click below for a photo from Allman's. The brokerage firm recently released its first-quarter Fredericksburg-area market reports for industrial and office space. The Fredericksburg Regional Tourism Partnership hosted 14 travel agents and representatives from Brand USA this past Saturday. The day included lunch at Billiken's Smokehouse, a tour at Ferry Farm to see the reconstruction of George Washington's Boyhood Home, free time downtown, and a tour and tasting at A. Smith Bowman Distillery. 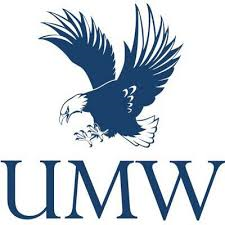 Fredericksburg Mayor Mary Katherine Greenlaw and Department of Economic Development and Tourism staff recently participated in UMW Professor Kashef Majid's International Marketing Class to hear presentations on possible events that might be held in Fredericksburg to attract international tourists. A salon with roots in downtown Fredericksburg is heading to the Fan. Holy Chic Nail Bar is preparing to open its first Richmond location. 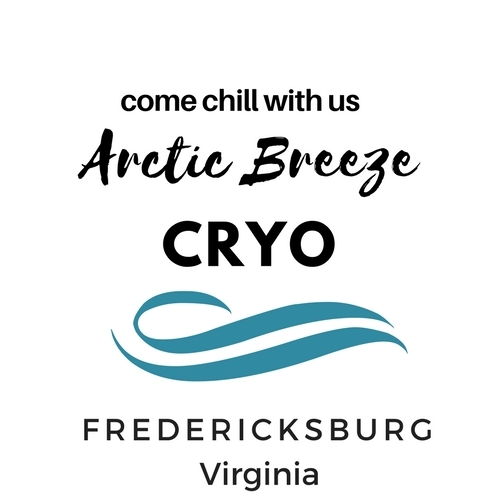 Arctic Breeze Cryo opened on March 29 at 516 Westwood Office Park with one whole-body active cryosauna chamber and a localized cryotherapy machine. Otherwise, the closest locations for cryotherapy are in Richmond or Fairfax. Former BB&T branch with drive-through at I-95 andRoute 3 in Central Park. 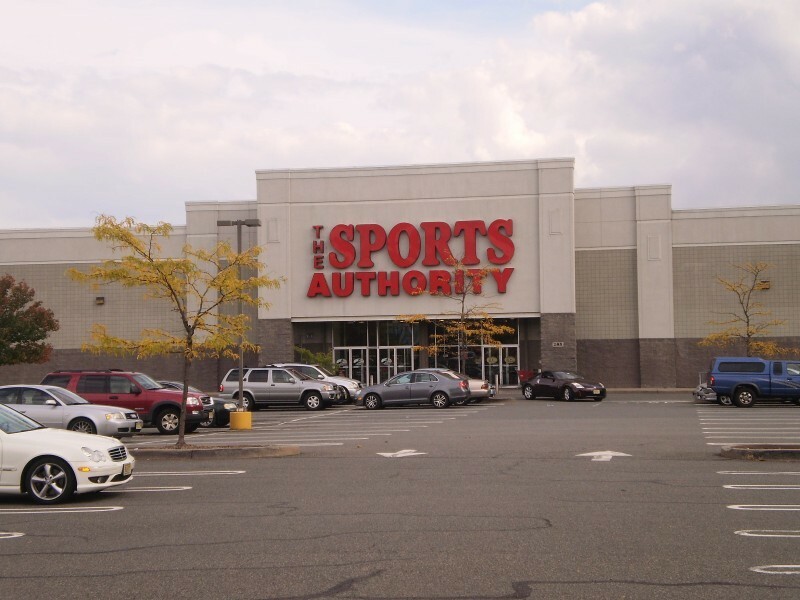 Established daytime population of more than 64,571 includingemployees from the 108,000 s.f. of office space within the power center and other businesses near Central Park, and excellent signage.